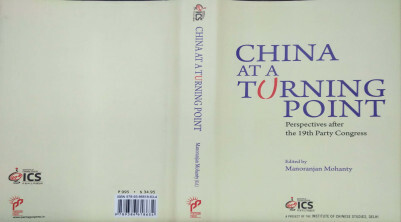 This volume, produced by a group of 25 China experts of India associated with the Institute of Chinese Studies, offers a detailed examination of Xi Jinping’s initiatives in the context of what was proclaimed as a ‘new era’. 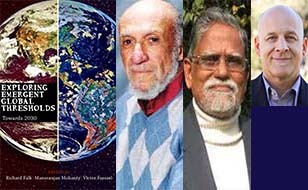 The contributions cover several important areas ranging from social, cultural and political spheres to diplomatic dimensions. 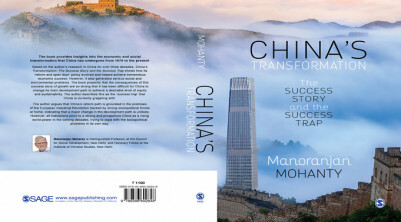 From a range of vantage points, the authors show that while China at the present turning point has experienced spectacular transformation in almost every sphere, it remains unclear whether the basic issues of our time —namely, the urge for equality, dignity, self- governance and sustainability — have been adequately addressed. 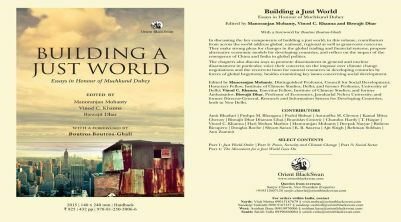 This volume will be of great interest to general readers as well as policy-makers. Students and researchers on China in the fields of Politics, Sociology, Economics, Health Science, Gender Studies, Environment, Culture and International Affairs will find it useful for comparative perspectives. "India and China Should be Partnering Rather Than Competing in the Region"